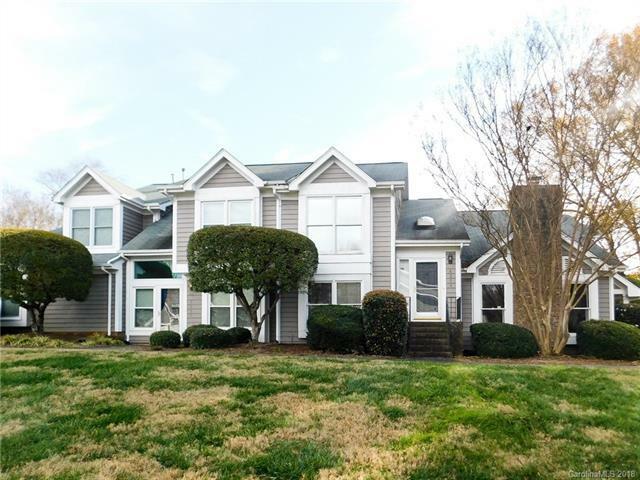 8254 Legare Court, Charlotte, NC 28210 (#3456733) :: Robert Greene Real Estate, Inc.
2 bedroom 2.5 bath condo in prime south Charlotte location minutes from Southpark and across from Quail Hollow Country Club. 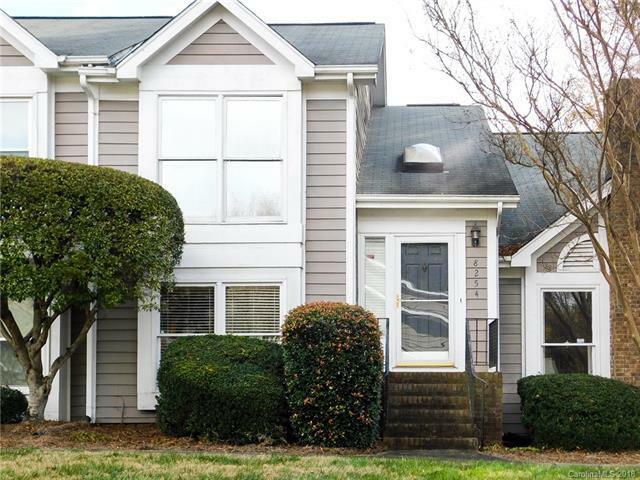 Kitchen has stainless steel appliances and a pass through to the dining area. 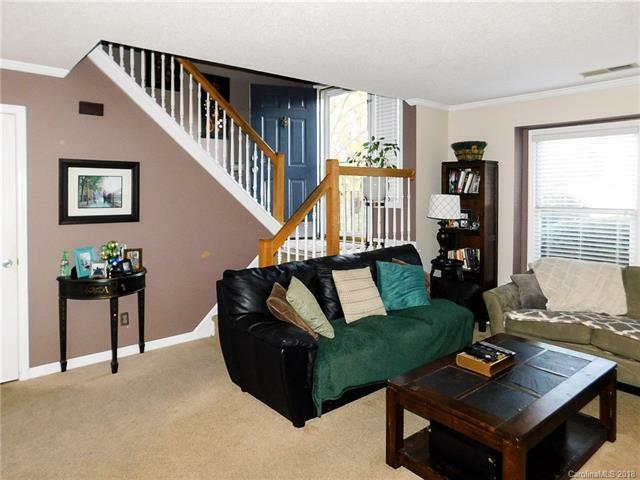 You'll enjoy relaxing and entertaining on the fully fenced and private patio. 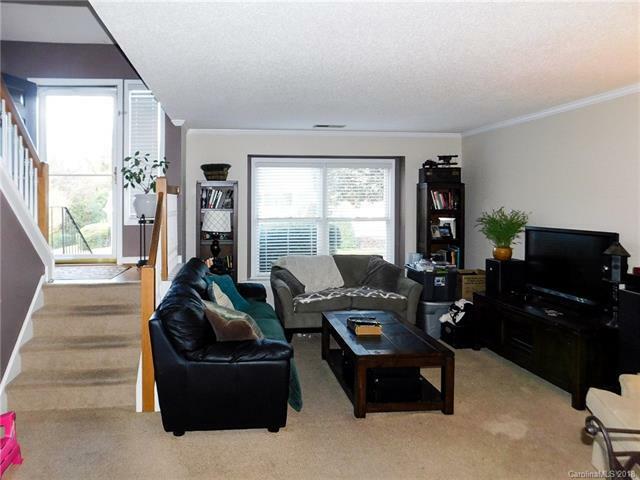 Condo is being sold as is with NO repairs to be made.